Vivica Fox is quite a familiar face in Hollywood, having starred in popular films like 'Independence Day', 'Why do Fools Fall in Love', and 'Batman & Robin'. She began her career with soap operas, such as, 'The Young and the Restless', 'Days of our Lives', and 'Generations'. Her first break in films happened in the year 1996, with 'Independence Day' and 'Set it Off'. In the years that followed, she went on to star in a number of films and television series. She has also appeared on the reality series, 'Glam God', and was a red carpet correspondent for 82nd Academy Awards, held on the 7th of March, 2010. 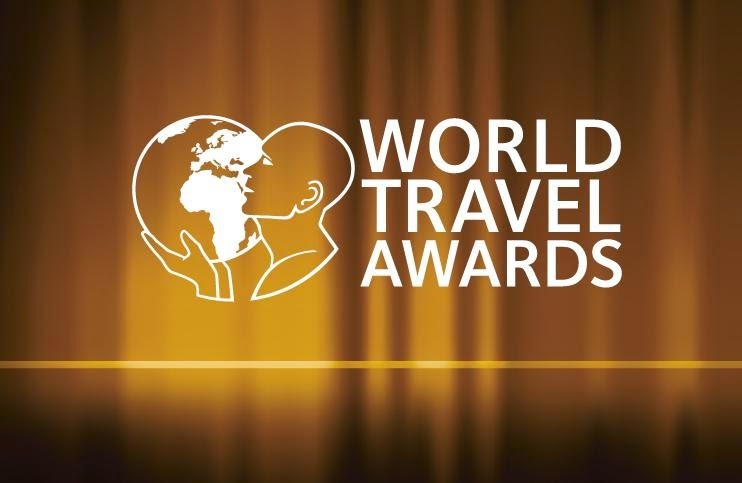 Everybody associated with the World Travel Awards (WTA) is excited about the news that Vivica Fox would be hosting its upcoming Grand Final on Sunday, the 7th of December, 2014. After traveling around the globe to choose the world's best organizations in travel and hospitality, WTA would be hosting its big event in Anguilla, an enchanting island destination of the Caribbean. Many high-profile guests, and international media are expected to join the regional winners to celebrate the final event of WTA. They are eagerly waiting to be in one of the most fabulous Caribbean destinations on the 7th of December. Anguilla is a charming island located in the northern Caribbean, which welcomes tourists from different parts of the globe to its white sandy beaches and awe-inspiring turquoise seas. The cheap tour packages provided by some of the leading travel companies makes it an affordable travel destination for many travelers. Sandy Ground, The Old Valley, Crocus Bay, Shoal Bay, and Heritage Museum are some of the interesting places that tourists can explore during their vacation spent in Anguilla. While holidaying on this island, they would also get the chance to enjoy some of the most exciting water-sports and other outdoor activities.